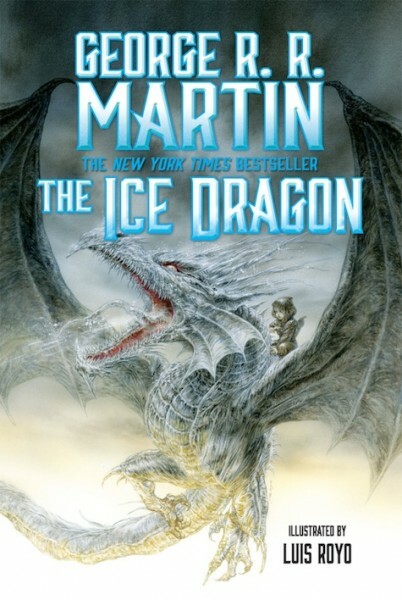 Today Tor is releasing THE ICE DRAGON back out into the wide world with brand new art by LUIS ROYO. This message was brought to you by the Minions of Fevre River. It was originally written in 1980, before Westeros was created, so no connection I would assume.